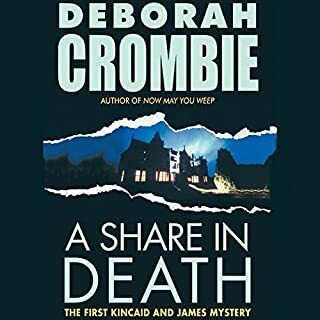 In the brilliant new literary thriller by the award-winning author of Case Histories, Jackson Brodie, adored single-dad detective, is caught in a web of mystery following a grisly attack in the street. 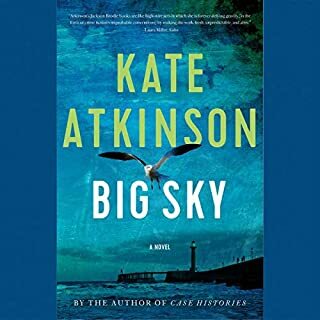 Two years after the events of Case Histories, which left him a retired millionaire with an occasional girlfriend in Julia, a former client, Jackson has followed her to Edinburgh for its famous summer festival. The incident of road rage he happens to witness sets in motion a chain of events that will pull a wealthy almost-widow, a timid crime novelist, and a female police detective into Jackson's orbit. I did not notice that this was abridged when I downloaded it. 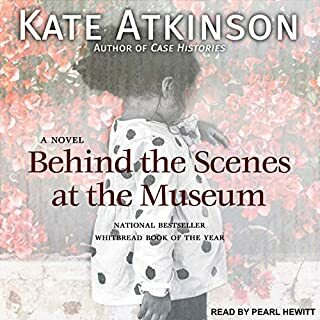 Having just finished listening to Atkinson's wonderfully vibrant Case Histories, I couldn't believe how dull the characters in this book were and how flat the story. Then I noticed the word "abridged." I checked out the full length book on CD from my local library, downloaded it and listened. You want to know how they cut an almost 11 hour story down to 5? They take out all character development. You know, the stuff that make you care about the characters? Their history, the things that allow you to become emotionally engaged...This is a great story and the narration, both the abridged and unabridged, are spot on. I won't be fooled again. Avoid the abridged version like the plague. 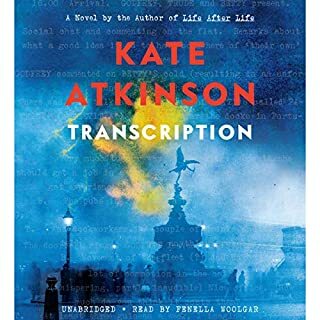 Kate Atkinson is a wonderful writer and I've listened to all her other books. But this abridgement eliminates the richness of the writing, leaving behind only a fast-forward series of plot elements. Not worth the money. I had picked up "Case Histories" last week and was absolutely mesmerized by not just the characters and mystery, but by her fluid writing and timeshifting narrative. While it was interesting to catch up with the characters from that story, this didn't nearly have the character development or cohesive storyline of the first novel, but that could be due to this only being available in the dreaded abridged format. 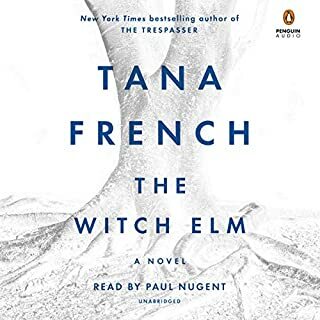 The narrator is not nearly good as Susan Jameson, but he does a decent job (even if his default accent sounds like someone british trying to do a vaguely American accent, even though there are no American characters in the book. What disappointed you about One Good Turn? Like an idiot I didn't notice this was an abridged version. The book is great, but they've butchered it. Anyone know if there is an unabridged audio version available? Why abridge anything by Atkinson??? I love Atkinson, and was disappointed when I belatedly realized this book was abridged. Shame on me...I wanted more, of course. The narrator wasn't that good either, unfortunately. 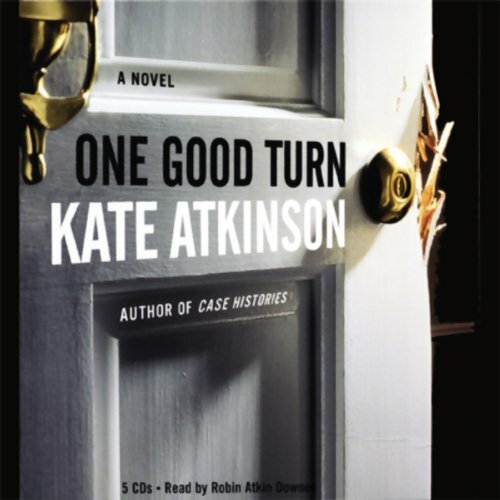 I love Kate Atkinson, but found the pacing of this book odd and unsatisfying. I realized why only at the end when it said "abridged by" so-and-so. And that was exactly what was wrong: Atkinson is a master at character development, but this version rushed through that, compressing the plot into a very predictable story, squeezing out all of the nuance. I'm sure that if I were to read the whole unabridged book, I'd give it at least a B, but this version gets a C-. Wish I'd seen the "abridged" on the cover. I hate abridged books. Very disappointed. Make sure the ABRIDGED is more prominent. Kate Atkinson never lets you down. Such clever writing, sometimes sad and tender and other times gets your heart pounding. The BBC television series that went with Case Histories is awesome too. 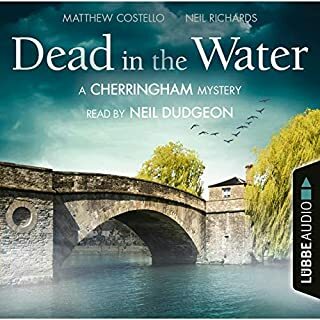 Listening during my commute, I found the story absorbing and the narration good. My only criticism is of the use of music between one section and the next. Neither the deft storytelling nor the effective narration needed the music, which I found mildly annoying. I have listened to all of her other books (which I really liked) and this one was a disappointment. Story not as good and didn't really care for the narration. And hated the awful music tracks added to the beginning and ending of every chapter.